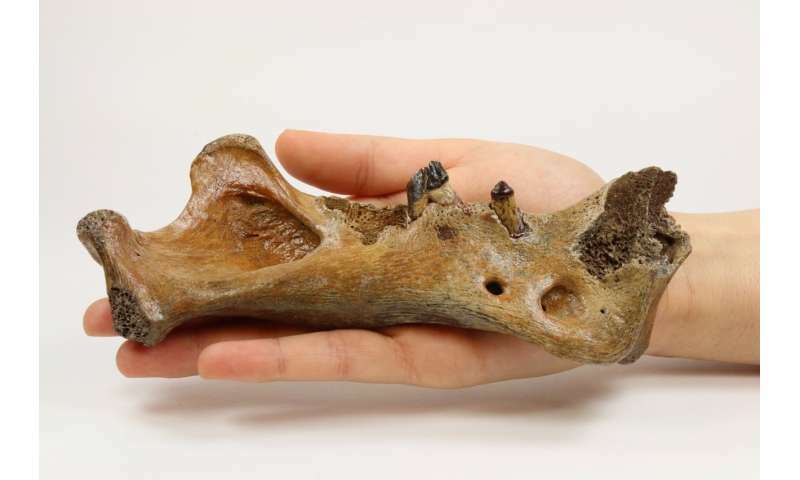 Researchers who've analyzed the complete mitochondrial genomes from ancient samples representing two species of saber-toothed cats have a new take on the animals' history over the last 50,000 years. 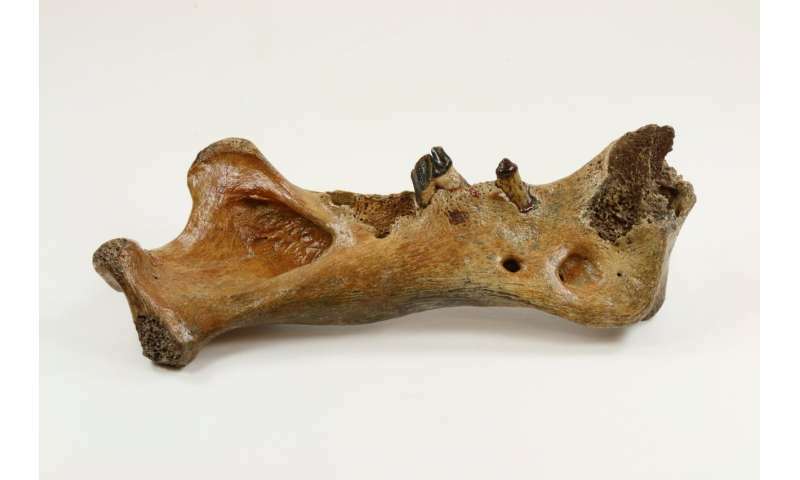 The data suggest that the saber-toothed cats shared a common ancestor with all living cat-like species about 20 million years ago. 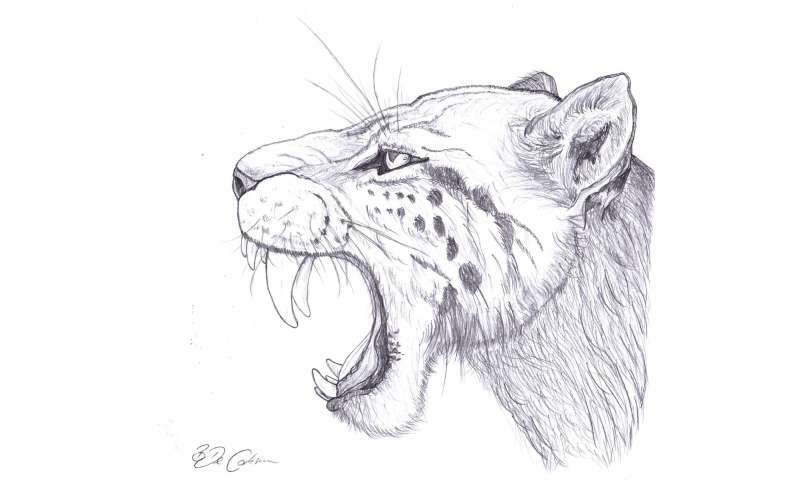 The two saber-toothed cat species under study diverged from each other about 18 million years ago.